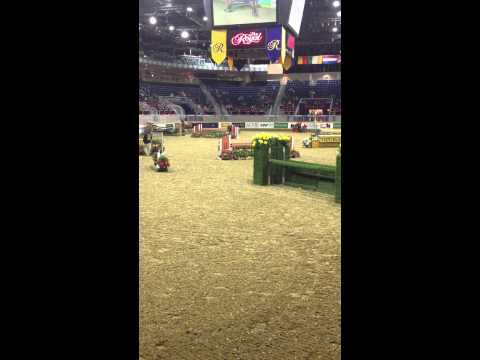 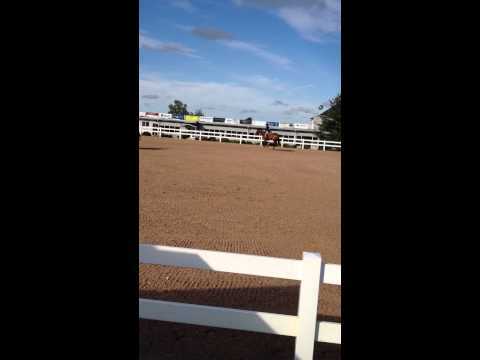 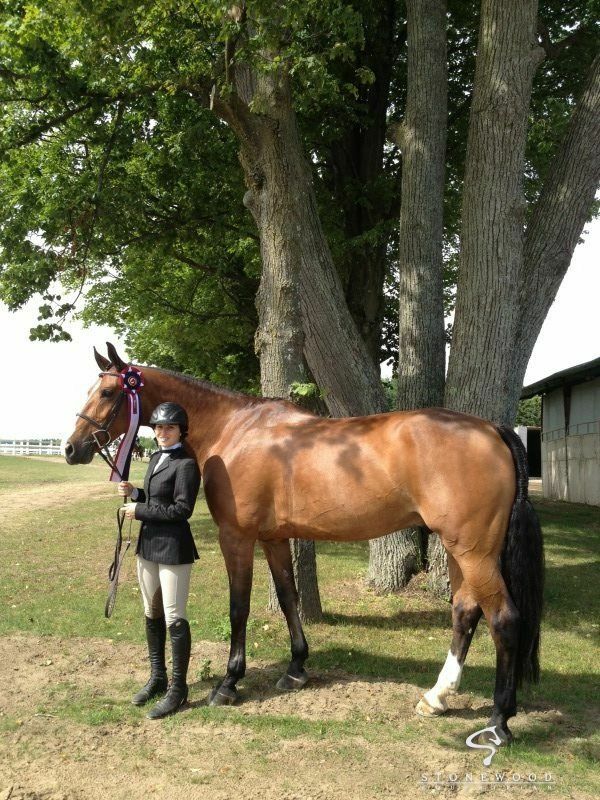 Must stay in Ontario or Quebec at an approved show barn. 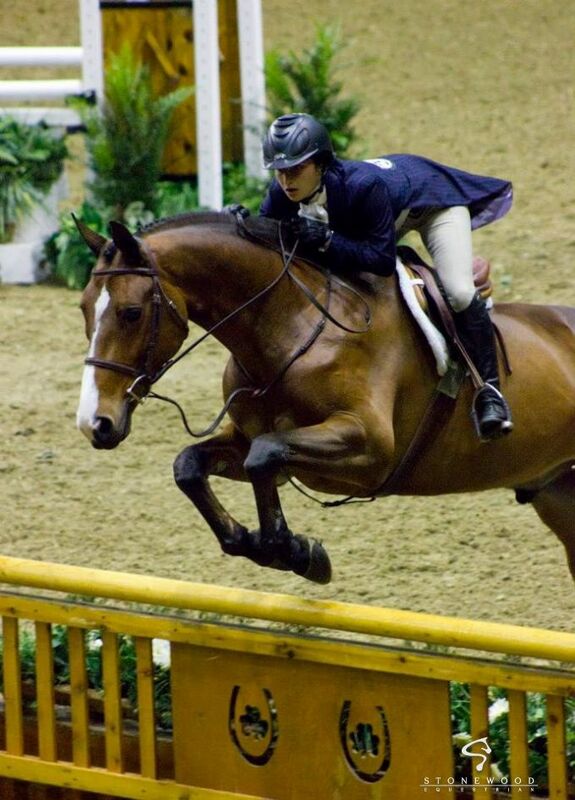 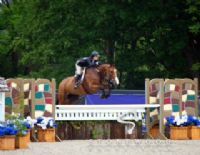 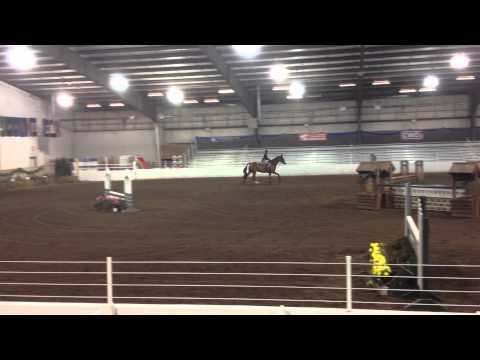 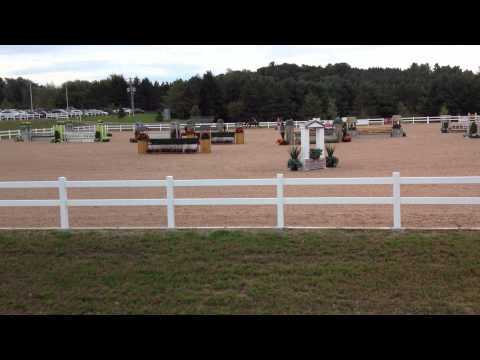 Has successfully competed in the hunter, jumper and equitations rings as well as the derbies both in Canada and the US. 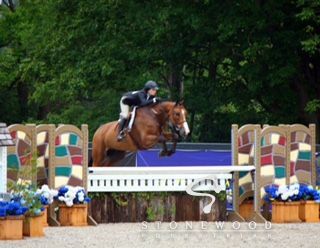 If you are looking to be competitive next year call us today to discuss this incredible horse.